This article originally appeared on YourTango. 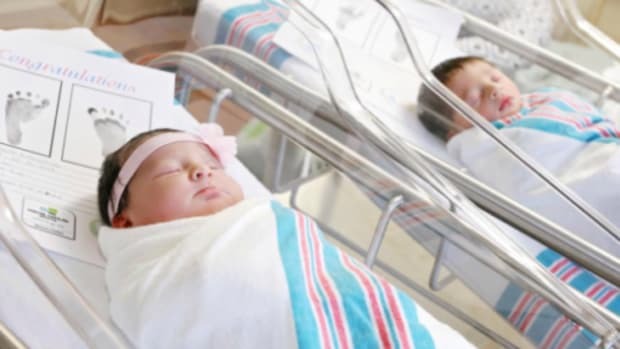 They were born just hours apart in the same hospital. These two were simply meant to be! 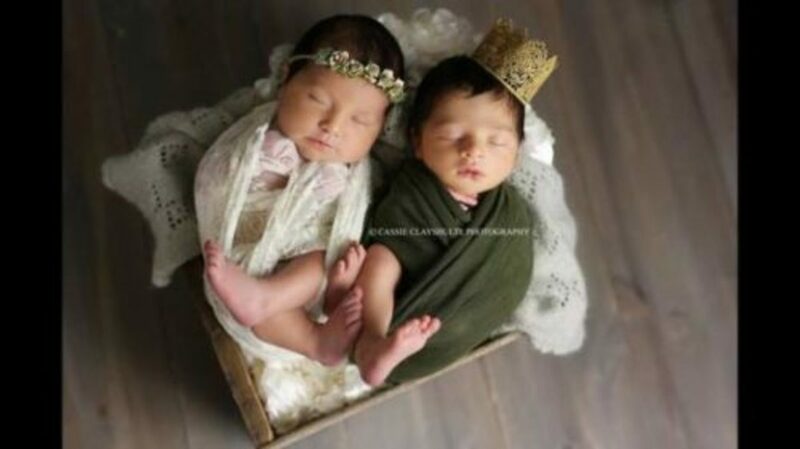 Two newborns, coincidentally named Romeo and Juliet, were both born hours apart at the same hospital last week. 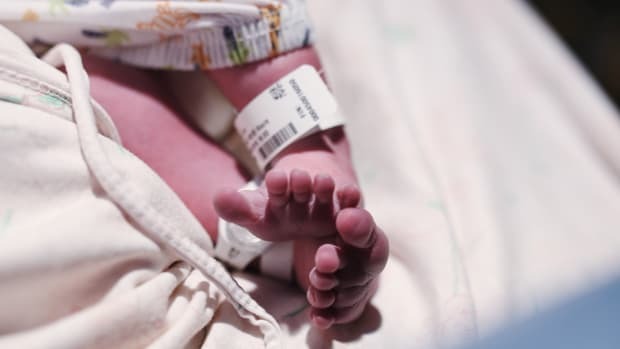 According to this article from The Today Show, parents Morgan and Edwin Hernandez welcomed their baby boy, whom they named Romeo, on March 19. 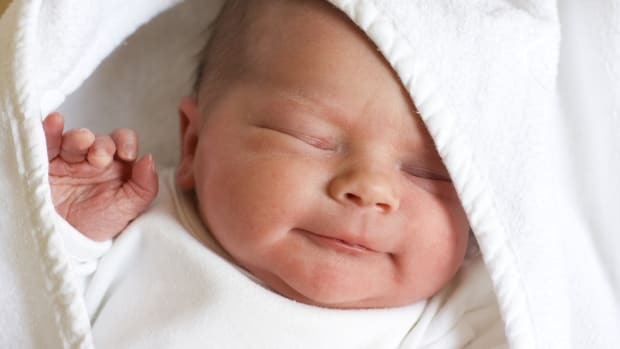 Eighteen hours later, Christiana and Allen Shifflett welcomed a baby girl, Juliet — right down the hall at the same hospital. 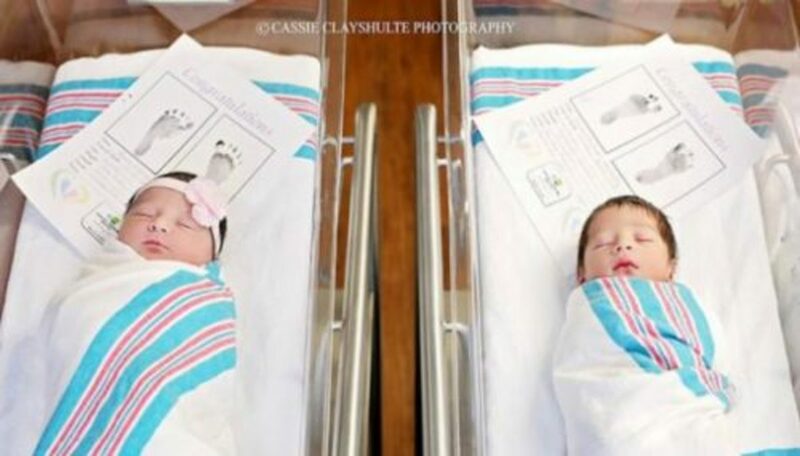 Cassie Clayshulte, who is a photographer at the South Carolina hospital where Romeo and Juliet were born, snapped photos of the newborns together in the hospital. After getting permission from both sets of parents, Clayshulte posted those photos on her Facebook account last week, and that&apos;s when the story of the star-crossed lovers went viral. 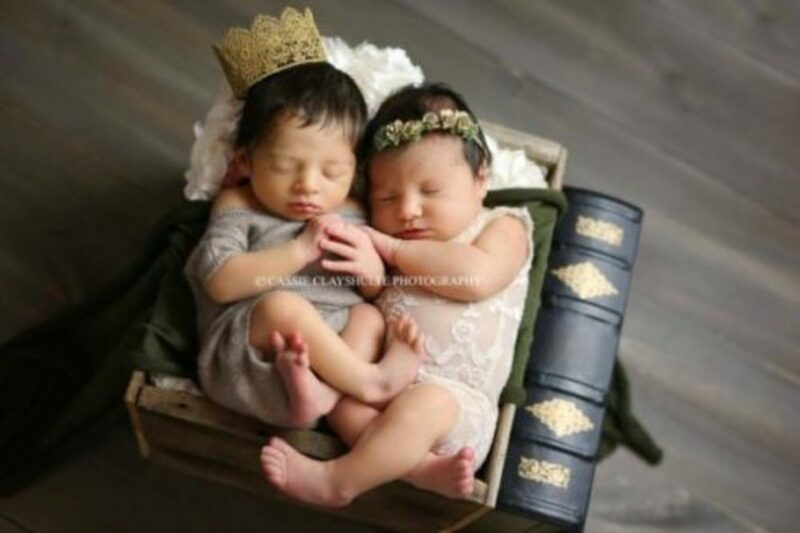 When the families reunited the babies at Clayshulte&apos;s studio for an interview and photoshoot, they decided to go with a Shakespearean theme in tribute to their names. 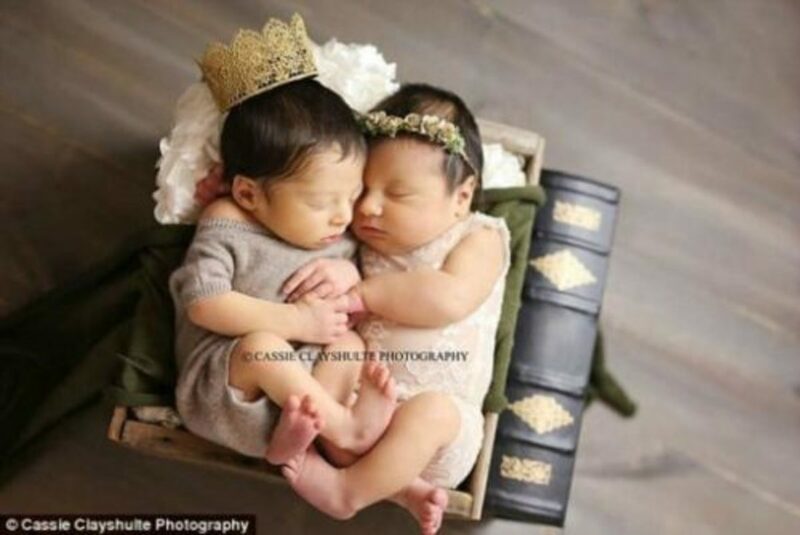 "They did great, which is rare for non-twins to be snuggling together," Calyshulte told ABC News about the babies shooting together. "They held hands and nuzzled each other and they didn’t cry until we took them apart." And luckily this story has a happier ending than its counterpart. The four parents have become friends and already have plans to reunite their little lovebirds. thday as well as senior year photos," Hernandez told The Today Show. "We have found an amazing friendship within Juliet&apos;s family." 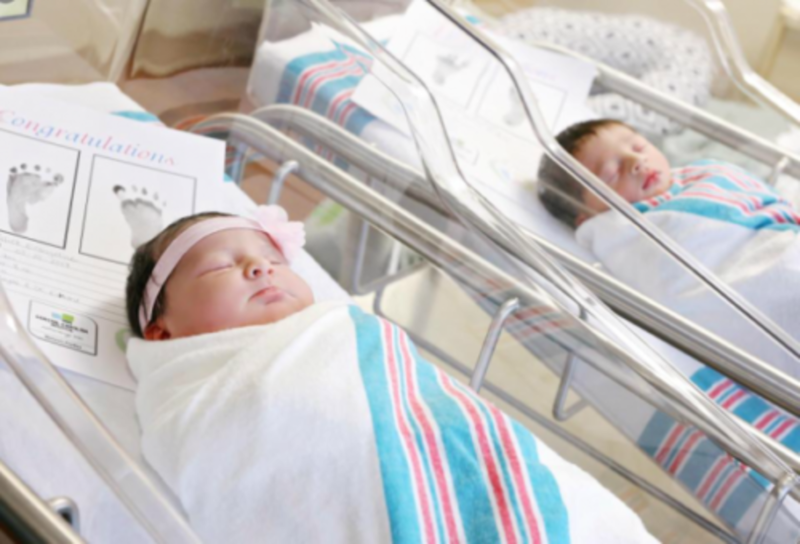 We can&apos;t wait to see what the future holds for these little munchkins! Who needs Sleep? 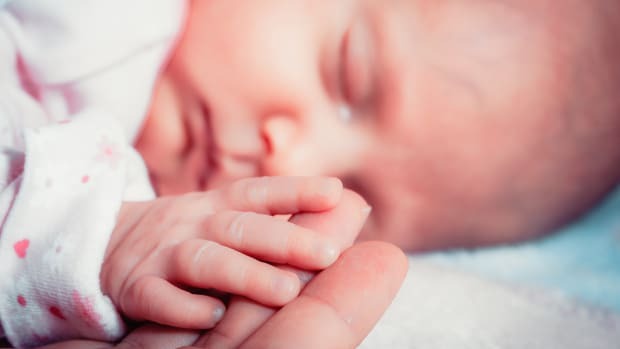 This photographer documented the first 24-hours of his newborn's life with a picture each hour. The results are amazing. This gallery is sure to make you ovulate! 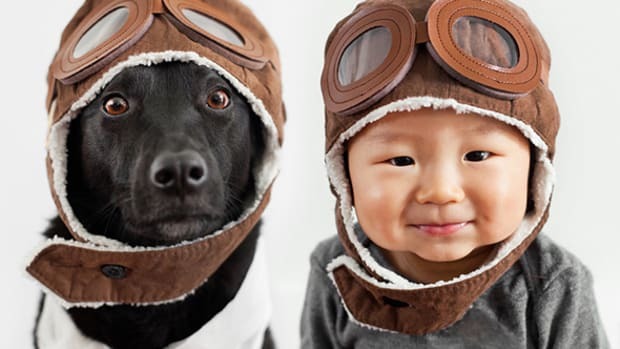 Check out these amazing photos of Dads with their new babes. 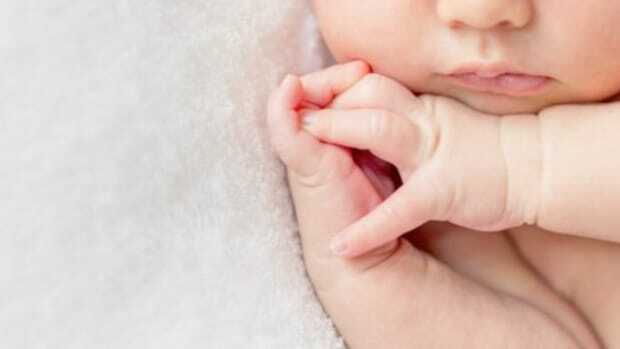 I thought I'd recognize Postnatal Depression it if it hit me. I didn't. The first time I realized something was wrong, I was already on my way to familicide. The miracle of birth is something we all go through. Sadly, we can't remember any of it. 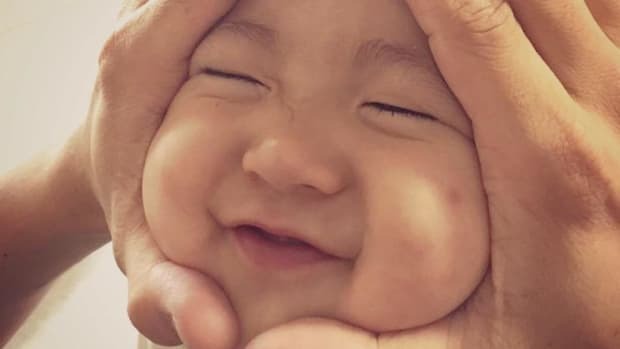 Just when you thought Japan couldn't get any crazier, yet another trend that originated in Japan is taking the internet by storm. 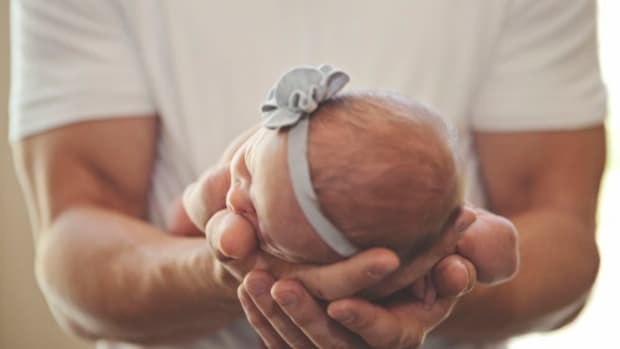 Here are a few things I wouldn't do as a new parent if I had the chance to start all over again.